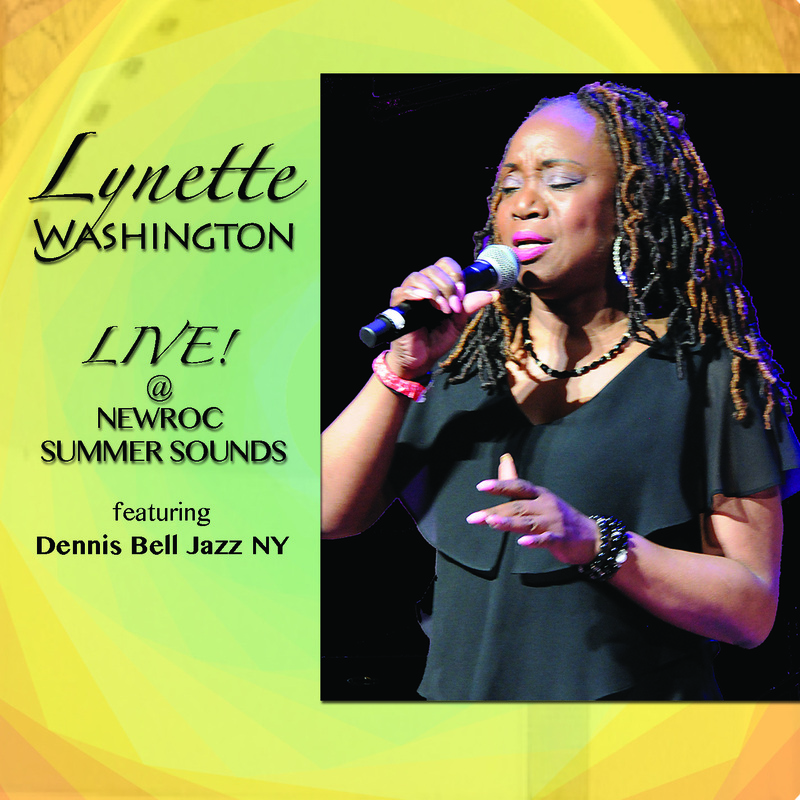 "Lynette Washington's vocal interpretation and strength captured my attention several years ago as I was searching for something great to fit into my Jazz Vocal section of a radio show on Denver's Jazz 89 KUVO. I also began to play her music on other Jazz internet stations I was involved in. The more I listened to Lynette, the more I enjoyed her unique timbre and phrasing. I contacted the record label and received Live at The X, again becoming captivated by the arrangements and interpretations of beloved Jazz standards. When I met Lynette in person and also sat in with her group at a summer festival, I discovered her stage presence is as top shelf as her vocals. This new release carries her even further forward in live performance enjoyment. I hope the listener enjoys this recording as much as I do."